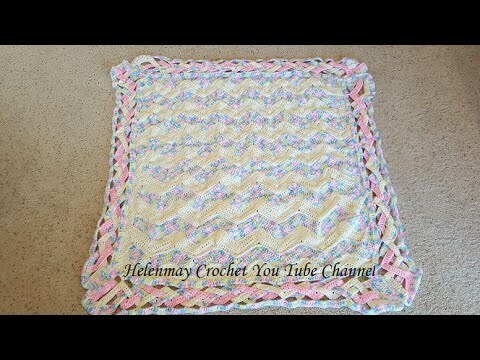 This baby blanket is simply gorgeous and the video instructions are making it a really easy and achievable project. 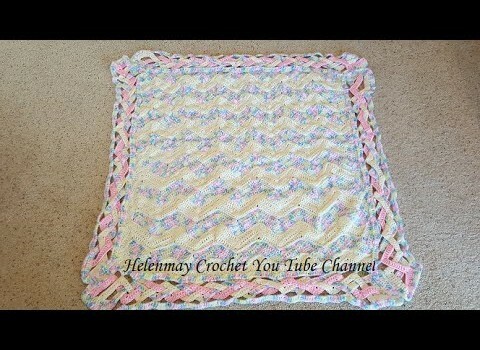 Learn how to make this beautiful crochet rainbow chevron baby blanket with a beautiful braided border. This beautiful design pattern, courtesy of HelenMay Crochet is wonderfully detailed in this video tutorial. NEED WRITTEN and PRINTED patterns!!!!!!!!!!!!! Agree, I hate video instructions. I live rural so have limited internet data. Plus when I’m crocheting I want peace and quiet. I’m following your instructions as I write. It is magnificently beautiful and a challenge. Thank you for the video. Hello, will the written instructions be available in the future?? This is absolutely beautiful! !